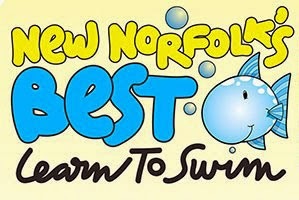 THE owner of the business known as "New Norfolk's Best Learn to Swim" has announced that the service will not be operating this summer. Marcus Parschau last week published a Facebook post saying he had not been able to reach a suitable agreement with the New Norfolk Olympic Pool. "Since 2012 I had a great time, met some great people and achieved and learned so much," Mr Parschau said. "I hope I was able to make a little difference and the kids of the Derwent Valley a bit safer in and around water. Please let other friends and people who are not on Facebook know about my decision. All the best. Marcus."